At BeingSattvaa, we have created an integrated retreat that focuses on just one thing – you. 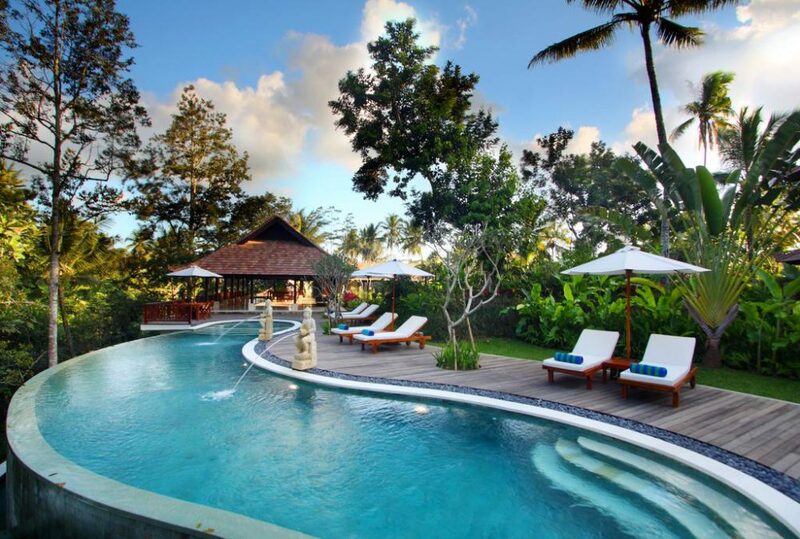 An exclusive setting of ten Balinese garden villas where you can reconnect with yourself, nature, or a group of intimate friends. A refreshing routine – sunrise, yoga, meditation, walks, swims, treks, spa, board games, sunsets, and nature walks; it certainly won’t feel like routine. A feast for your senses, our menus feature nutritionally balanced Asian and Western cuisine delicately flavoured with fresh produce from our garden.